Welcome to Edinburgh Coach Lines – Scotland’s Premier Coach Operator. Situated in Leith, just 1 mile from the heart of the City centre of Edinburgh, Scotland Capital City. 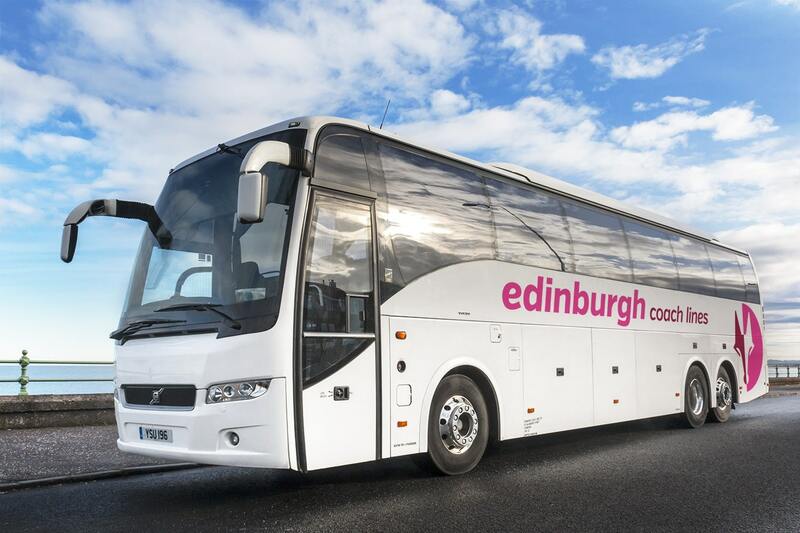 With a moderate fleet of 35 vehicles, Edinburgh Coach Lines operate a fleet of up to 30 executive coaches at any one time for business and leisure travel ranging from luxury 24 seater coaches through to 53 executive standard vehicles and everything in between. 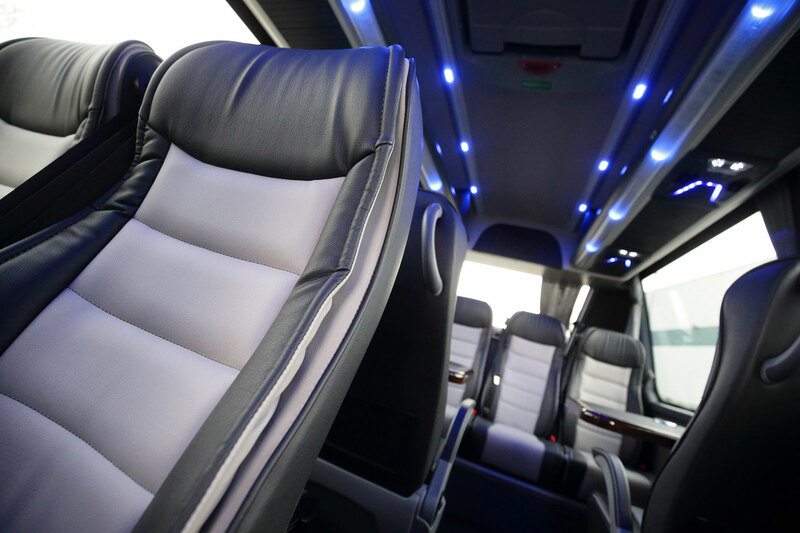 Our vehicles are regularly upgraded to the most modern spec available, and we offer quality coach hire across Scotland, the UK & Europe. Our professional coach hire service can provide any of the following examples or tailored to suit your specific requirements. Take some time to view our web site, put a face to the name with our Meet the Team section or simply browse our Vehicle Gallery and read our Client Testimonials to learn more about what Edinburgh Coach Lines can do for you and your group. We can guarantee each one of our coaches are clean, safe and comfortable, guaranteeing an enjoyable travelling experience delivered to the highest standard. Our modern fleet of vehicles are all perfected with our fully branded company uniform and experienced drivers. If you would like to find out more about our coach hire services to be tailored to suit your transportation requirements, please do not hesitate get in touch with one of our Sales & Operations Team. Edinburgh University Sports Union have worked with Edinburgh Coach Lines for over 25 years. Edinburgh Coach Lines have always addressed our requirements in a reliable, safe and most of all, friendly manner. We wish them continued success and look forward to working with them into the future, ensuring transport solutions that meet our needs at all times. I just wanted to say a massive thank you to everyone at ECL for all your help this year! In particularly to Chloe for being so efficient and helpful! Newland Concert Brass used your company in July to take us from Bathgate to Germany. The Committee and members of the Band have asked me, as Secretary, to say on their behalf how much we appreciated having such a good and efficient driver who was always willing to help and very cheerful. It made such a difference to our trip knowing that we were in such good hands. I would like to thank Jacqui and her colleagues for all the work put into this tour to help with the changes we had to make. I have also had great reviews from the group regarding the coach drivers who really were informative and friendly.